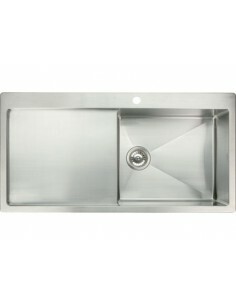 Stainless steel is still one of the markets leading choices in kitchen sinks. 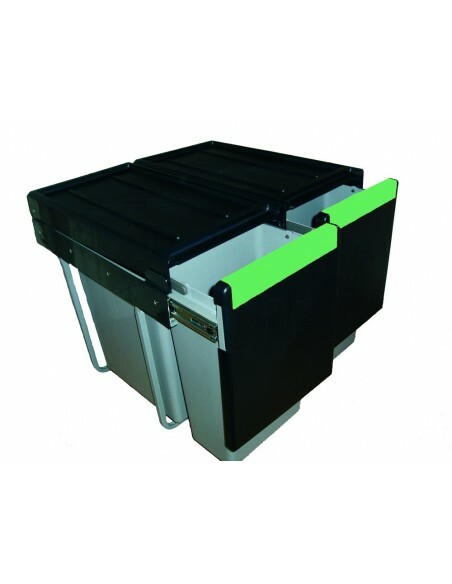 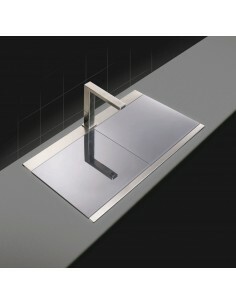 Looks stunning, hard wearing & with so many styles available, why not! 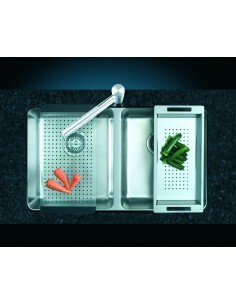 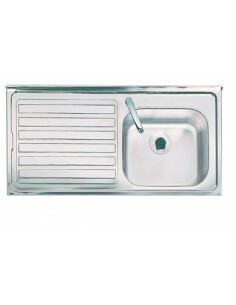 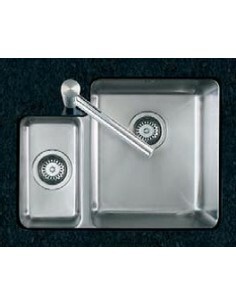 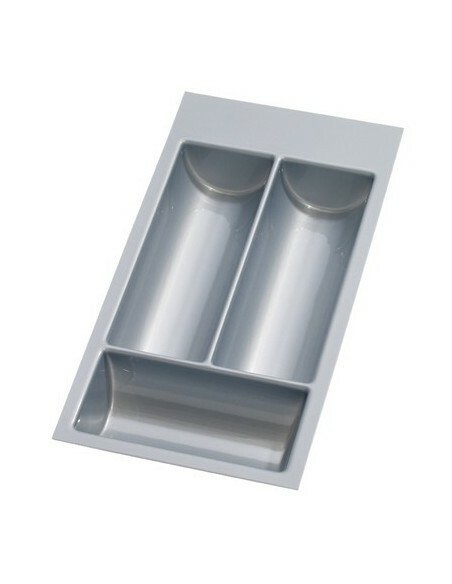 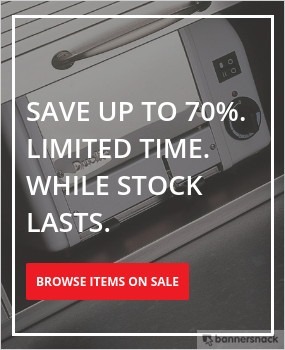 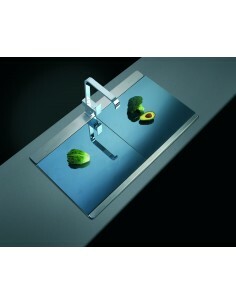 Square, modern with tight radius edges, oval or the traditional rectangular designs with many drainer styles. 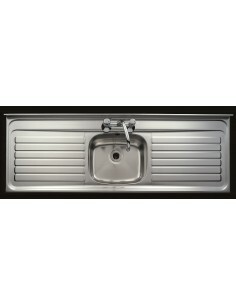 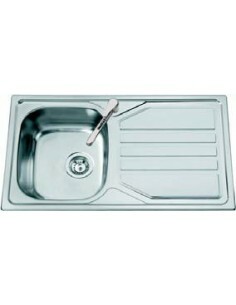 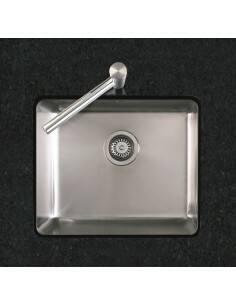 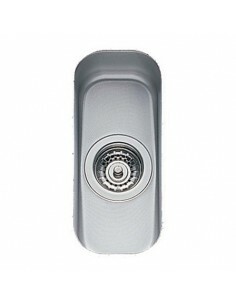 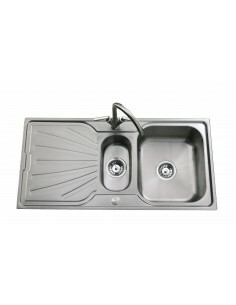 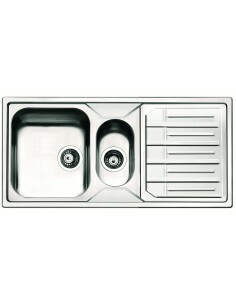 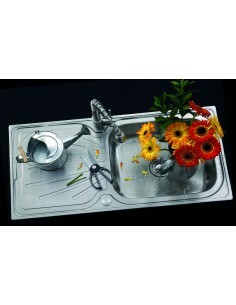 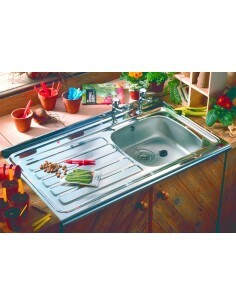 Stainless steel is sturdy and with it's lengthy life span, it makes the stainless steel sink one of the most popular.